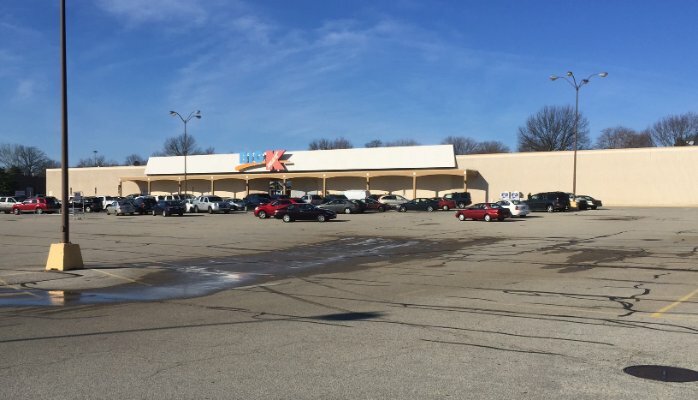 Getting ready to purchase a commercial property or portfolio of shopping centers? 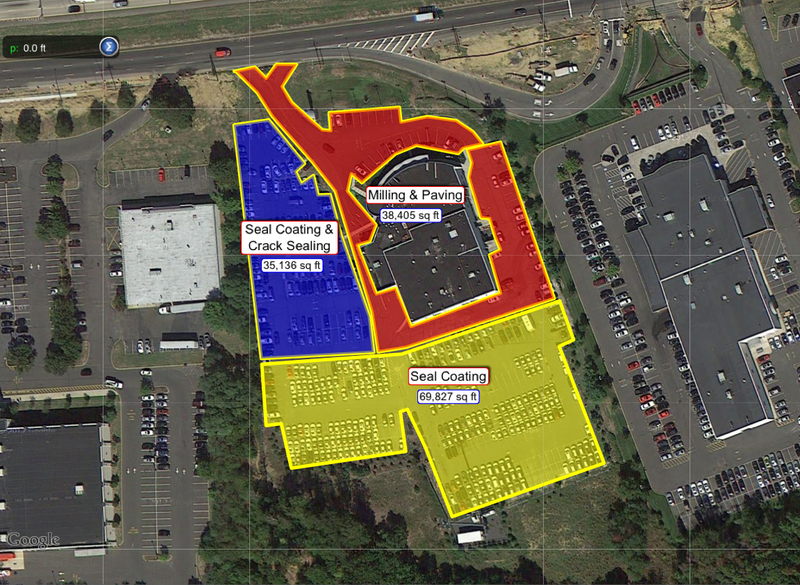 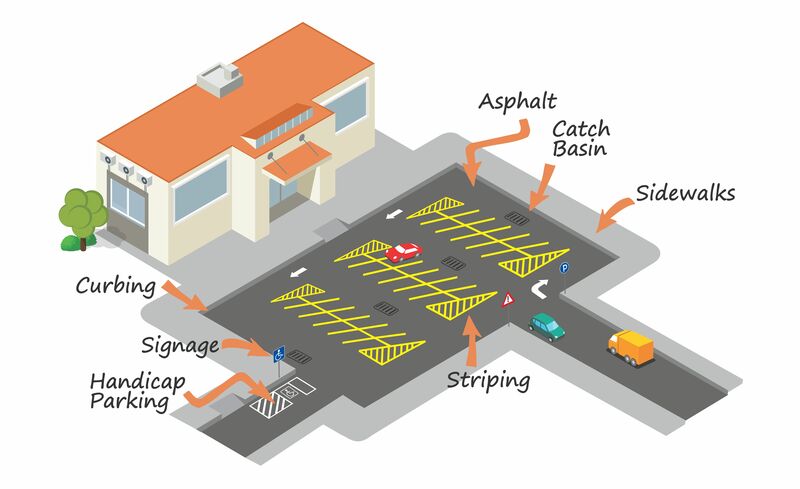 Did you know parking lots and roof's are the two largest capital expenditures of a commercial property and are the best for hiding potential large capital expenditures? 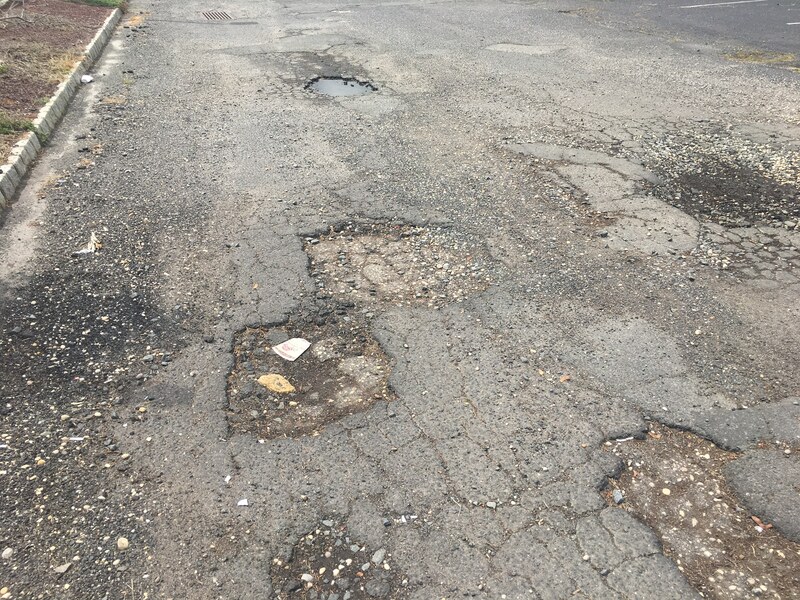 We can help you properly assess your asphalt and concrete assets to ensure your offer includes concessions to help upgrade them to a serviceable status. 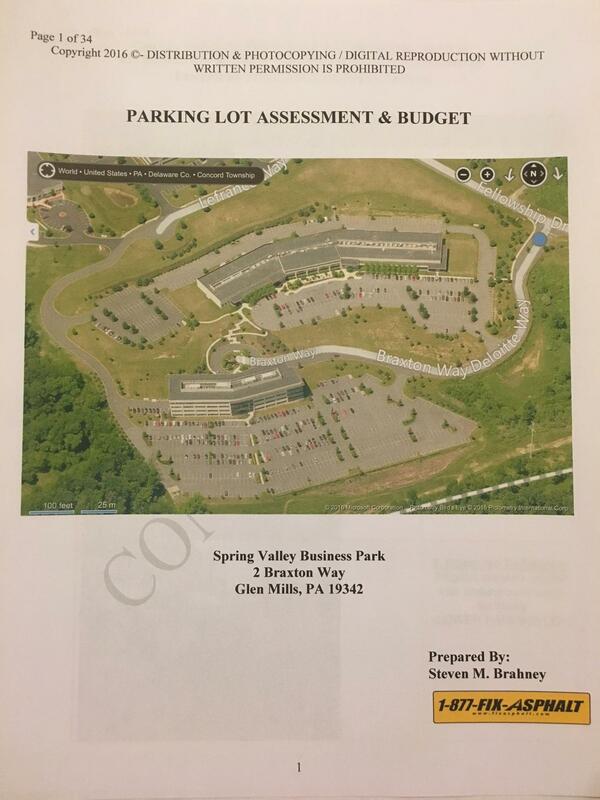 How old is the current parking lot? 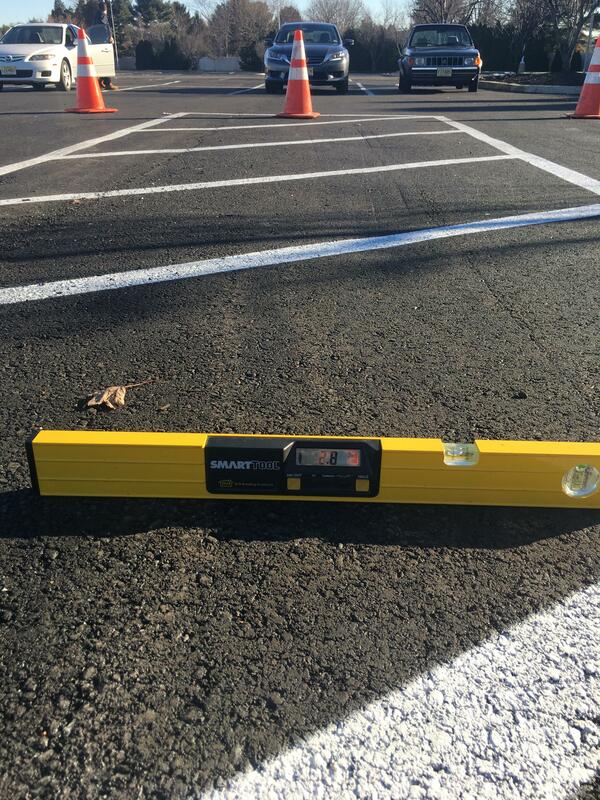 If the parking lot was recently paved prior to listing it for sale are you sure the proper thickness of asphalt was installed or are you going to have a parking lot that begins to show signs of reflective cracking during the winter? 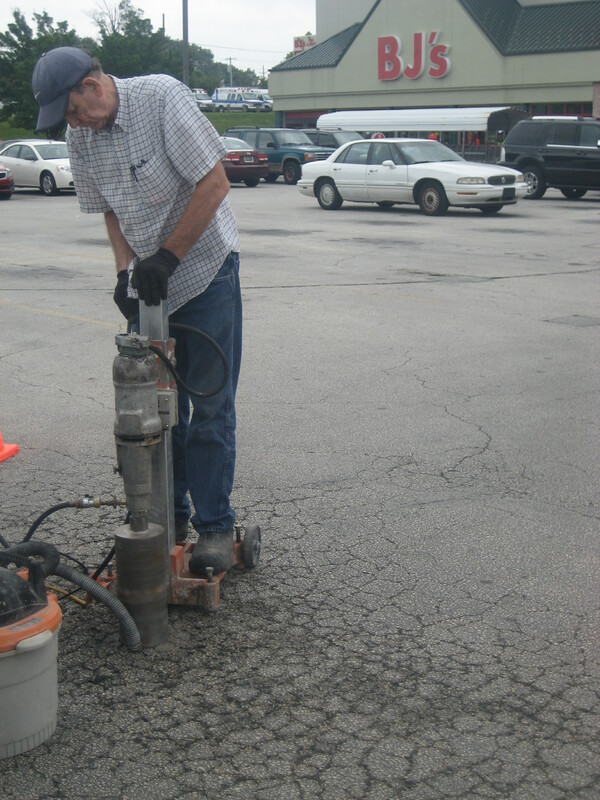 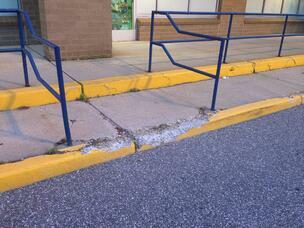 Is there underground water issues surfacing through the parking lot or sidewalks? 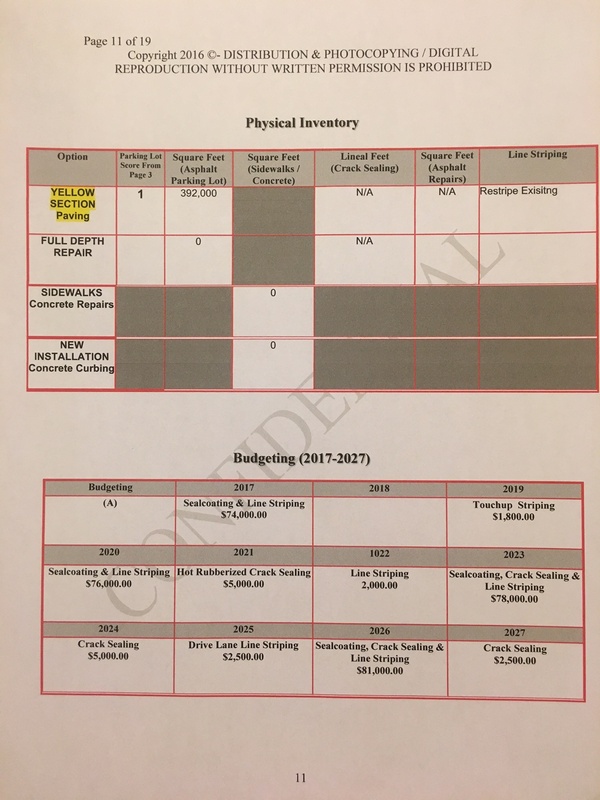 Is the ADA up to date? 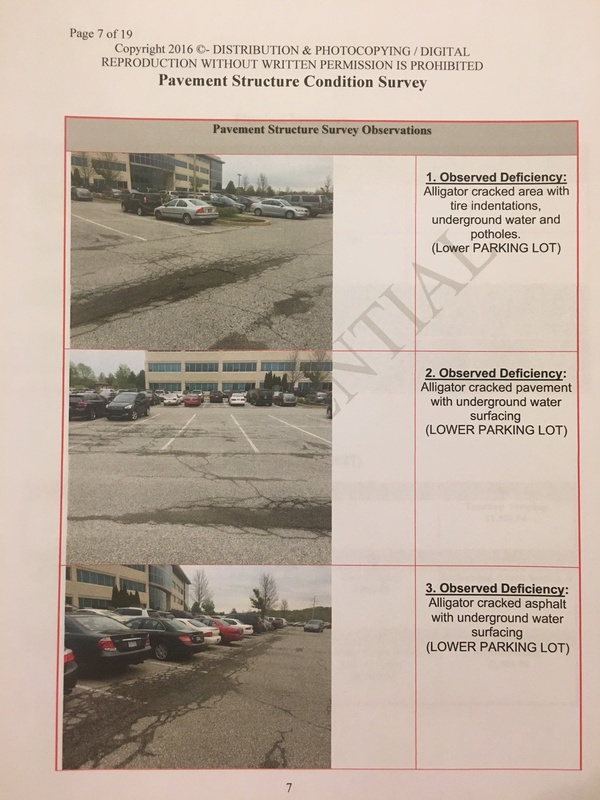 We can turn around a sub-surface evaluation in less than 24 hours with costs starting at $1,500.00 for parking lots less than 200,000 sq ft. You receive the same format report that would be prepared by an engineering firm that would charge your client $5,000 - $10,000 with a 2 week + turn around time. 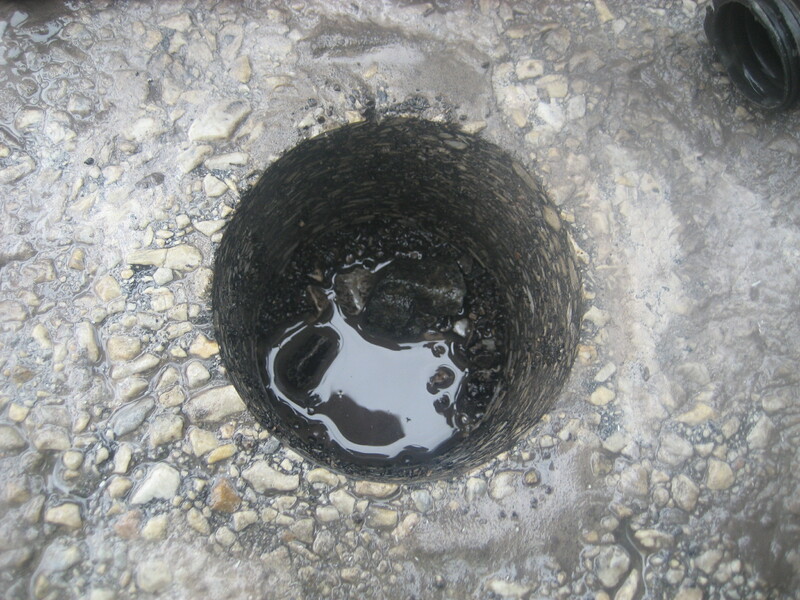 What is a sub-surface evaluation? 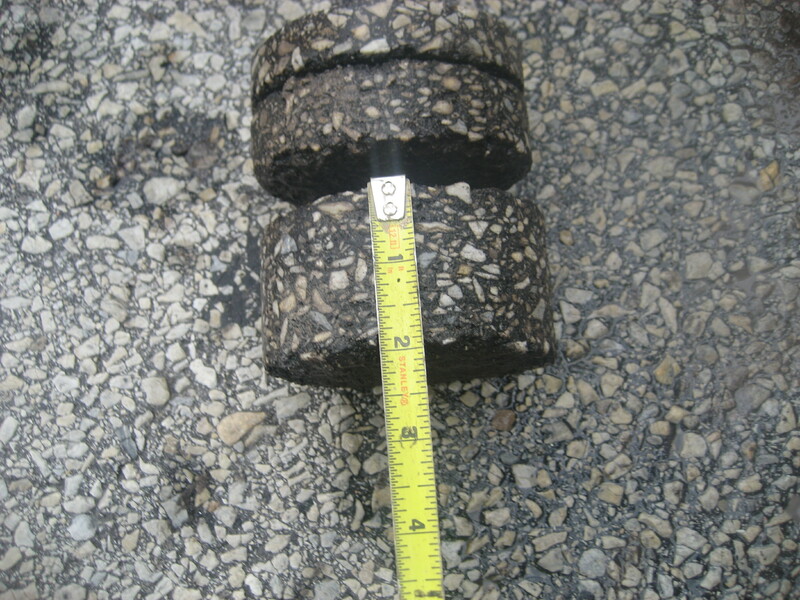 A sub-surface evaluation is where the entire properties asphalt and concrete assets are inspected, evaluated, photographed, measured and itemized into an easy to read digital report complete with an entire inventory of defects along with supporting pictures and budgetary numbers. 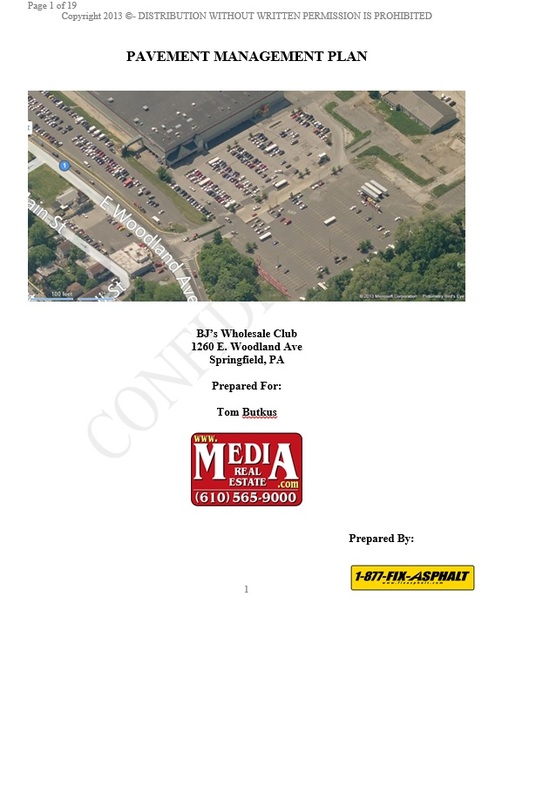 The digital document is offered in both .pdf or interactive video form.